ITS FINALLY HERE! - Square Dance at the South Street Seaport, Thursday April 29th, free and open to the public. Show starts at 6pm, dance begins at 7:30pm. 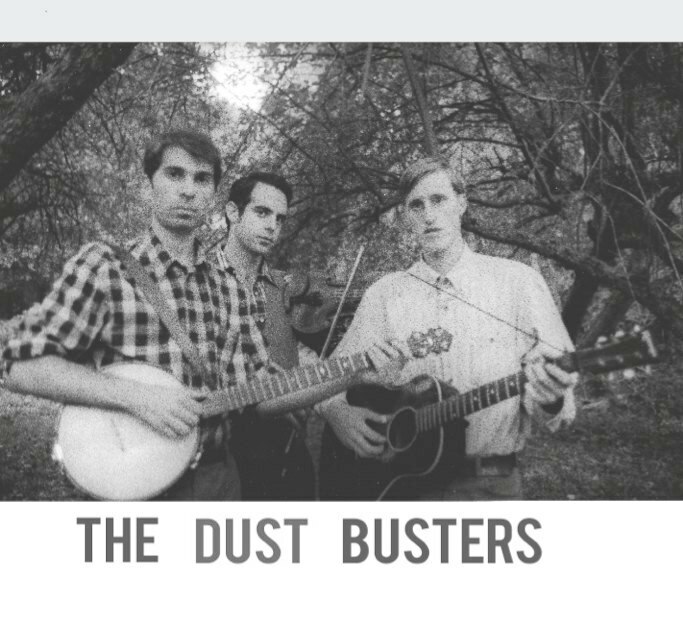 The Dust Busters will play a short set at 6:45pm and then we will play for the dance! We were privileged to play at the 2nd "Black Banjo Gathering" at Appalachian State University in Boone, NC in March. More photos and videos from that coming soon. 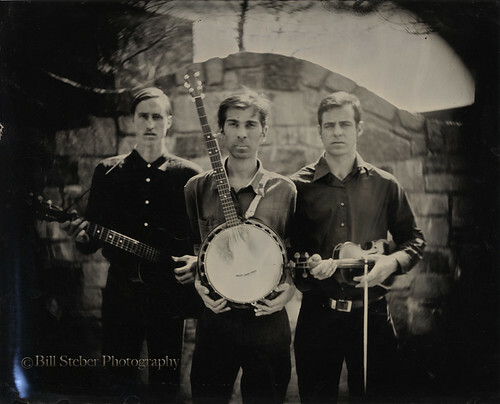 While there the fine photographer Bill Steber was taking old fashioned tin-type photographs of the musicians and we were lucky enough to have him take this fine one of us.